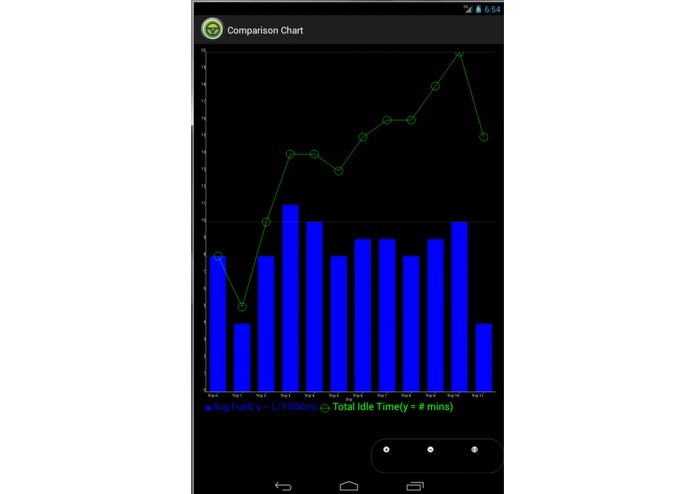 This is the first release of the software. 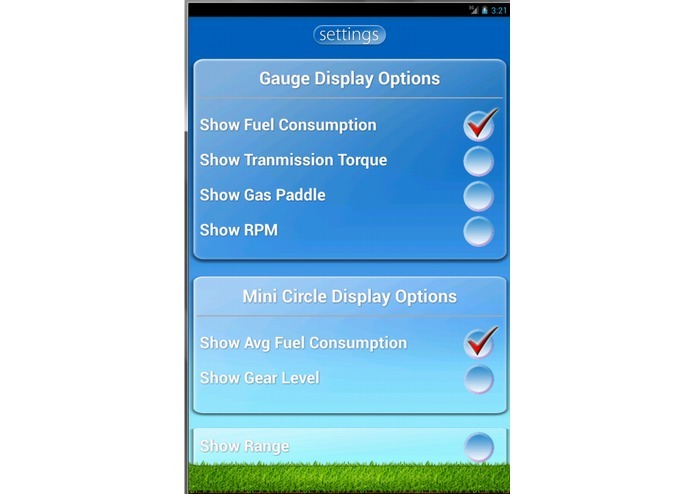 This release is intended for the "Ford Personalized Fuel-Efficiency App Challenge". It has not been tested on a real vehicle. It used Openxc Enabler to emulate driving data. For more details on Openxc Enabler please visit http://openxcplatform.com. The User Interface was built and tested on the Nexus 7. It may not look the same on a lower resolution screen (phone). 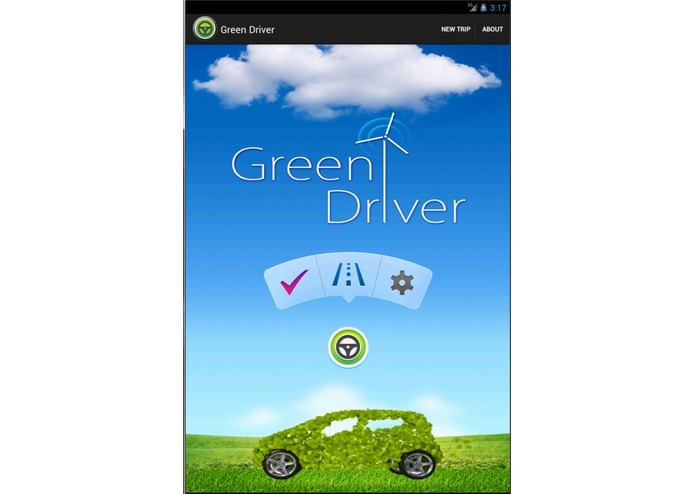 Green Tips: This feature contains a list of tips that user can do to minimize the fuel consumption. For example: car pooling, unload you trunk, …etc. 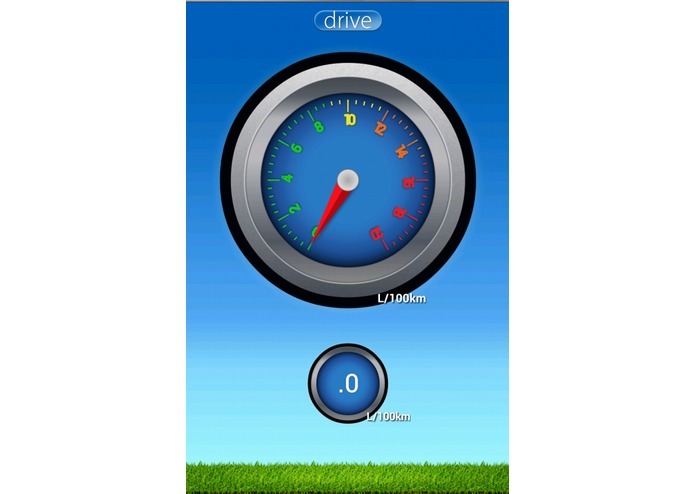 Drive: This feature allows the user to see live data while driving such as instance fuel consumption, average fuel consumption, transmission torque, gear level ect. The intention of this feature is to help the user take it easy on the gas pedal. 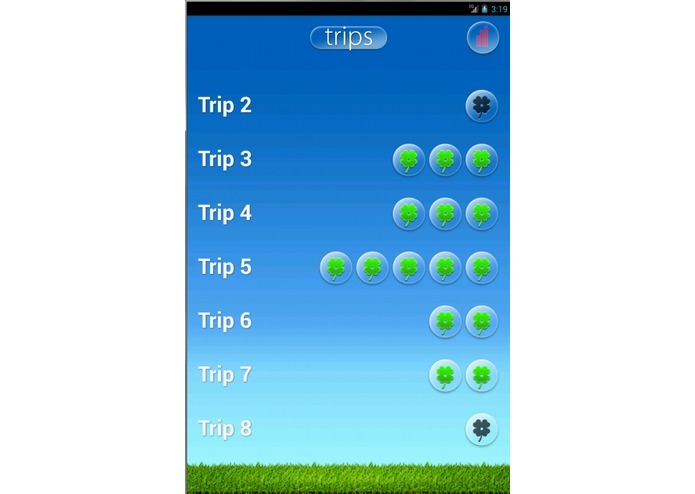 Trip History: This feature allows the user to keep track and compare data between trips. Also they can learn what is good and what is bad. They can use this data to compare to the manufacturer's rating and other drivers with the same vehicle.